Premier-designate Dwight Ball says he's written the federal government to inform officials he plans on reversing the proposed increase to the HST. 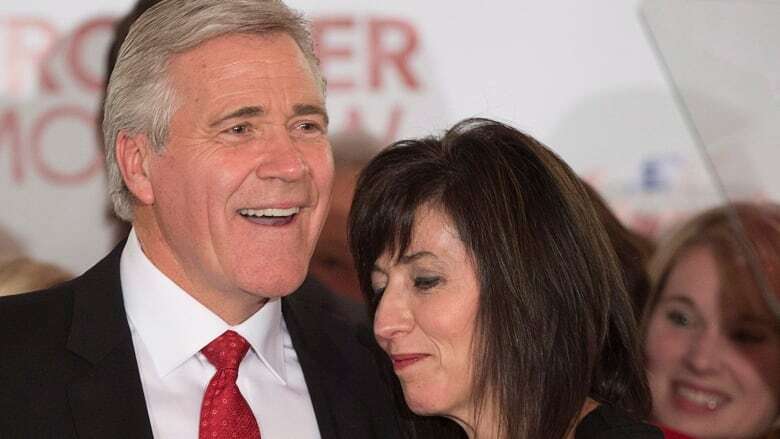 Premier-designate Dwight Ball has written the federal government to inform officials he plans on reversing the proposed increase to the HST. In a news release Tuesday, Ball said he wrote to Finance Minister Bill Morneau and Minister of National Revenue Diane Lebouthillier on Dec. 3 to notify them he plans to reverse the two-point increase to the provincial portion of the HST. The increase was supposed to come into effect on Jan. 1, 2016, after now-outgoing Premier Paul Davis included the HST bump to 15 per cent in the 2015 budget. "I have asked the officials with Finance Canada and the Canada Revenue Agency to take the required measures to ensure the general sales tax rate remain at 13 per cent after December 31, 2015," the statement said. However, the legislation to hike the HST has already been passed. Ball is asking that the increase be halted until new legislation can be passed during the spring sitting of the House of Assembly. He also signalled plans to scrap a larger HST rebate, which was also introduced in the spring budget to offset the proposed HST increase for low-income earners. CBC News has reached out to the federal Department of Finance to see whether there's enough time to stop the increase by the end of the year. In order to raise the HST, the federal department required 120 days notice.